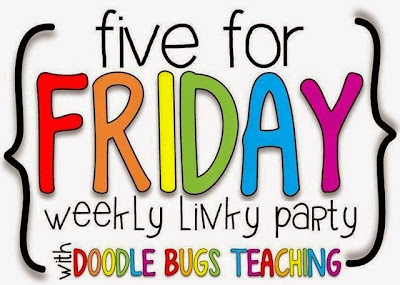 I am so excited to link up with Doodle Bugs for five fro Friday. 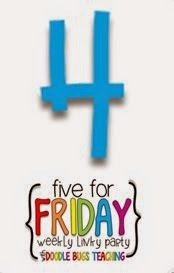 During the school year, I am always to tired on Friday nights to think of five things that I did. Now that it is summer, I am feeling fresh and ready to share! The highlight of my week was my daughter's swim meet. She took 1st place in the backstroke! 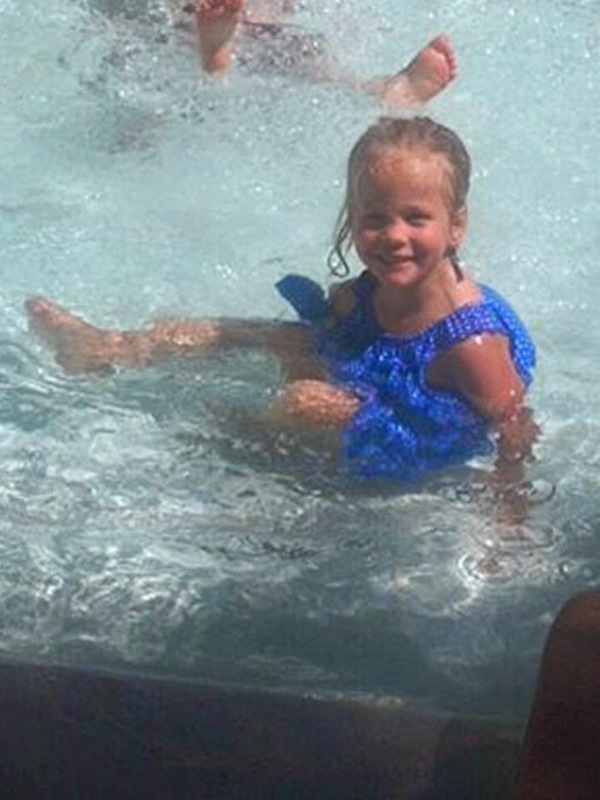 They don'y usually let kids in the kiddie pool, so I didn't bring Addison's swimsuit. So, she went swimming in her dress! 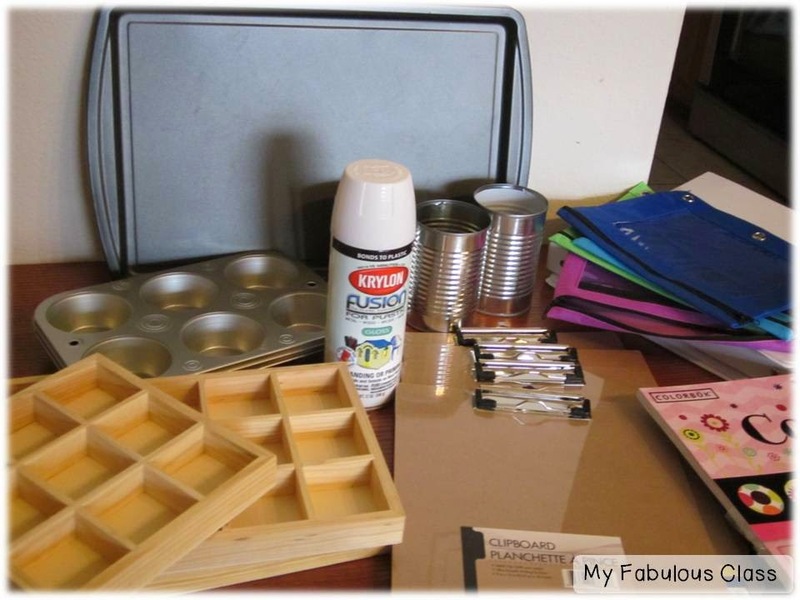 I am thinking about CRAFTING! 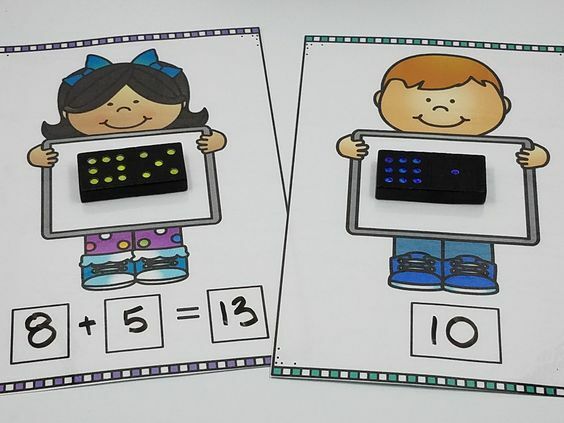 I love creating things for my classroom. These are just a few items that I have picked up. Thanks to Pinterest, I have a MILLION IDEAS. You should follow me on PINTEREST. 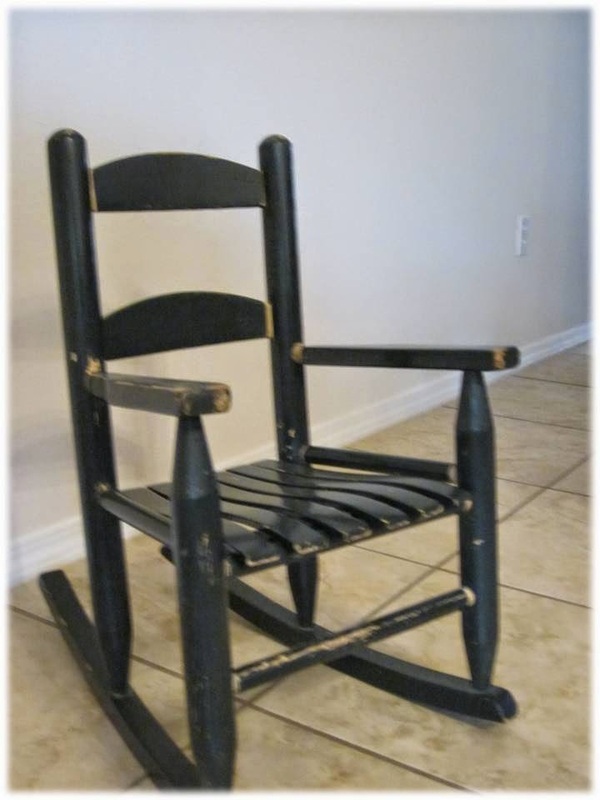 What do you think of this old rocking chair? It needs some glue and some paint, but hopefully when I am done, it will look like this. I found this pin here. Have you seen any cute chairs on Pinterest? You should share them with me. Did you here? I am on FACEBOOK! 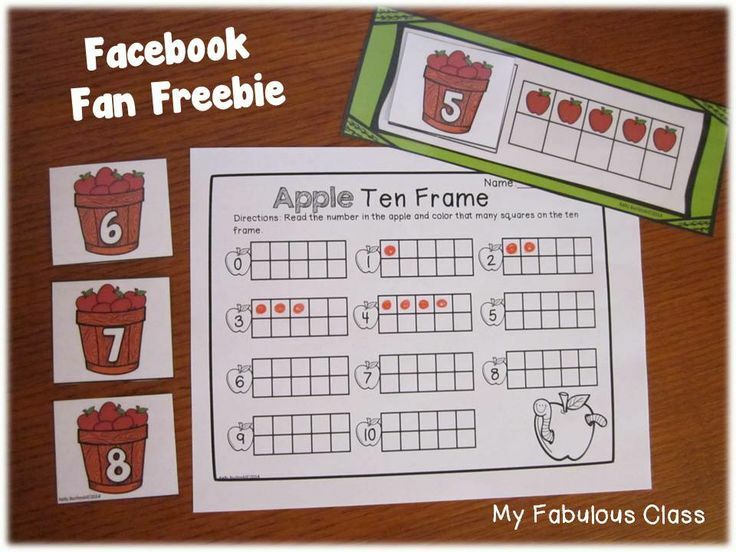 If you like me on Facebook, you can get this amazing apple ten frame freebie. 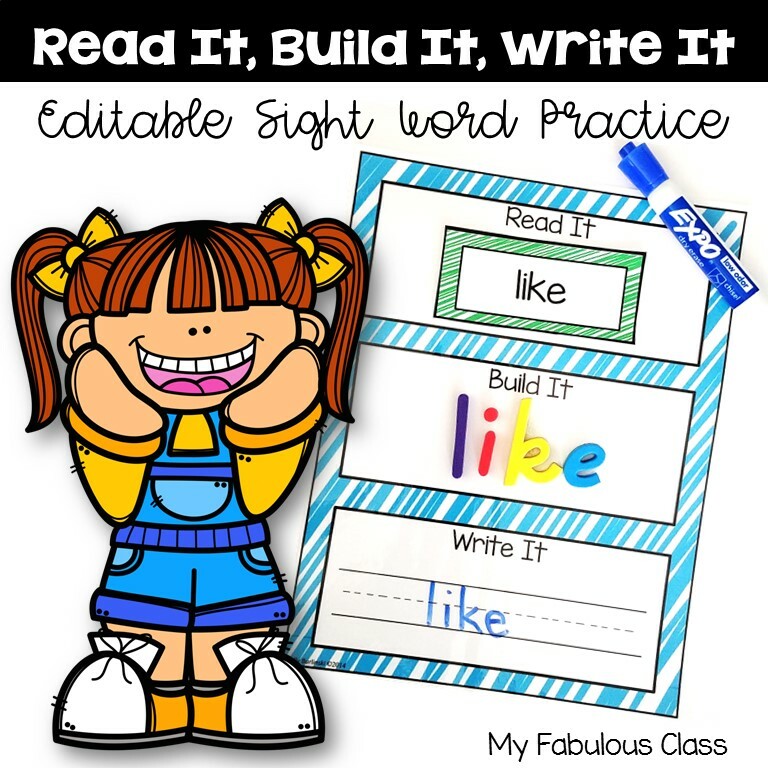 To get this freebie, like my Facebook page and then click on the Fab Freebie link. 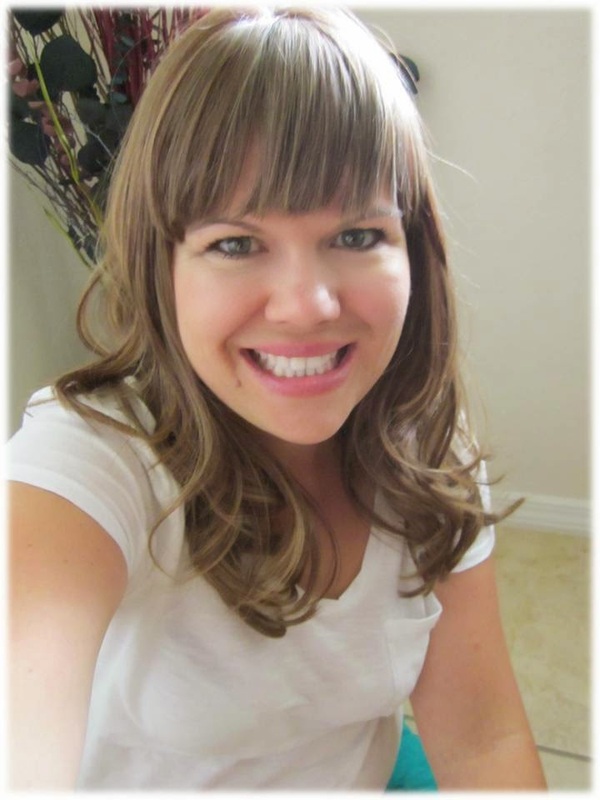 Finally, if you follow me on Pinterest, you know I have been pinning a lot of hair styles. Well, today, I got my hair done! Happy Days! So fun! 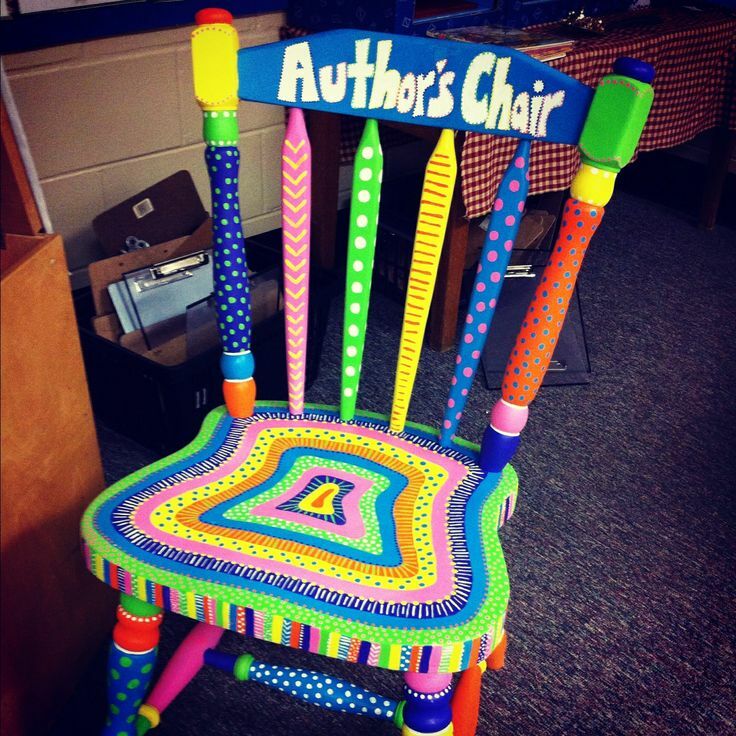 I love the author chair! Enjoy. I hope mine turns out that cute! 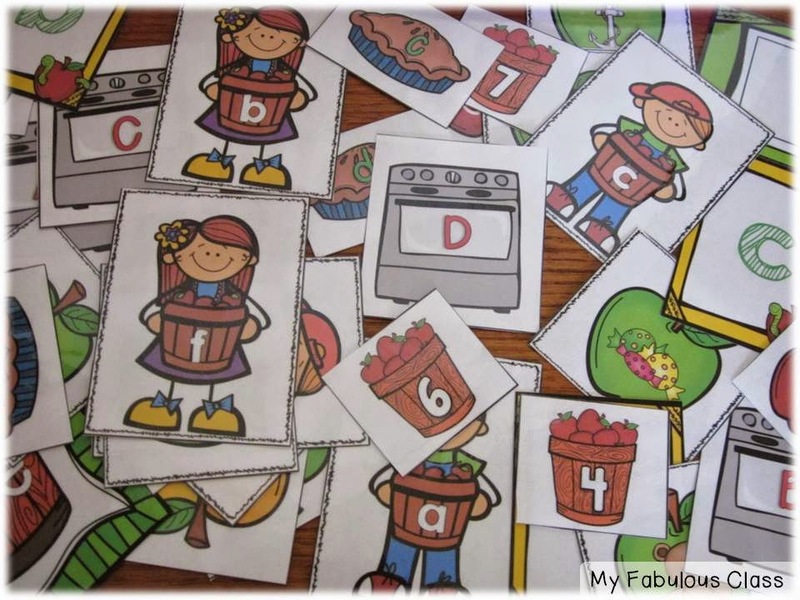 I am moving from 4th to 1st this year, so I'm glad I found your blog through the linky party. 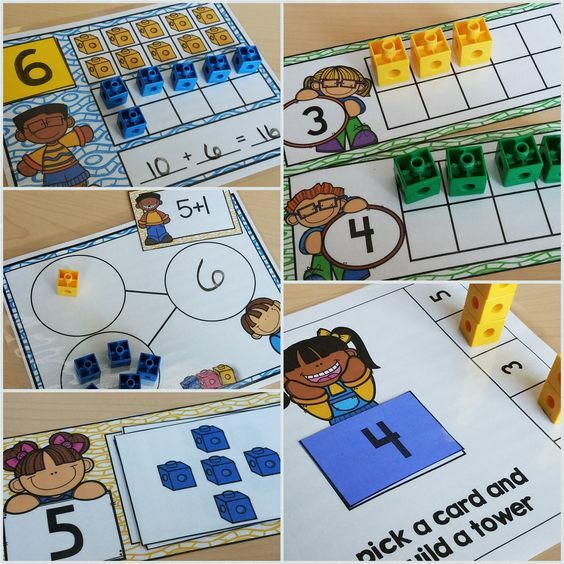 I'm looking for more primary teachers to follow! The rocking chair looks like such a great project, I can't wait to see it finished. I'm going over now to like your Facebook page. Thanks for the freebie! Oh, wow, that is a big change! 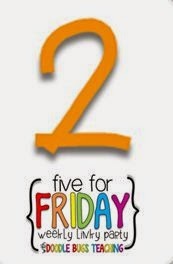 I love 1st grade. 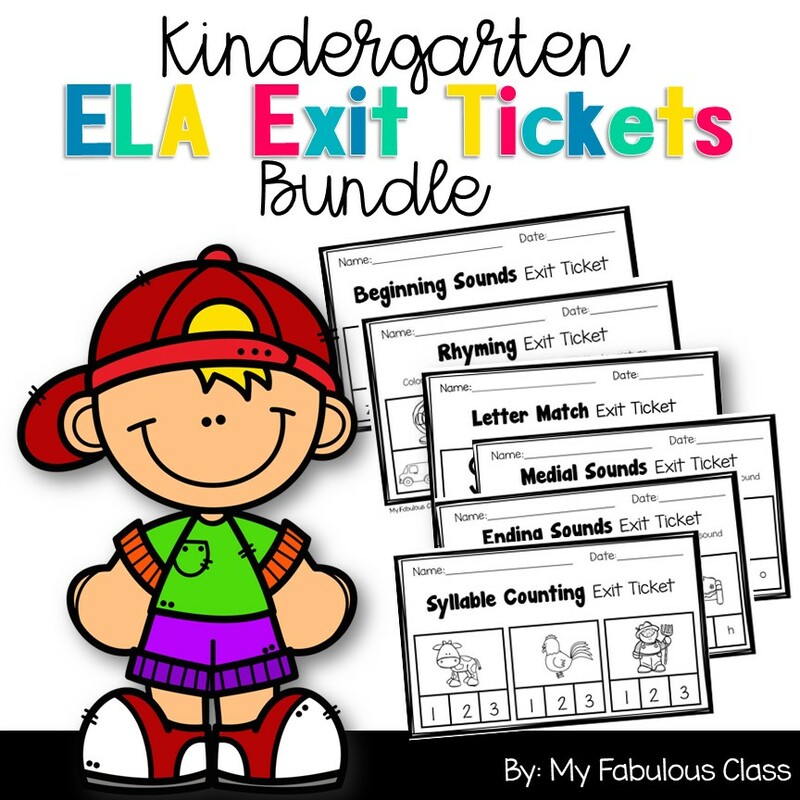 You will have a blast! Love the chair! It will look amazing. Also, your hair looks AWESOME! !